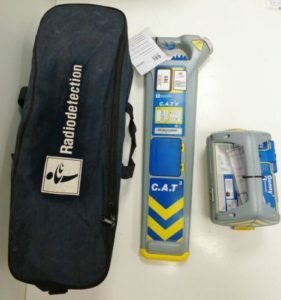 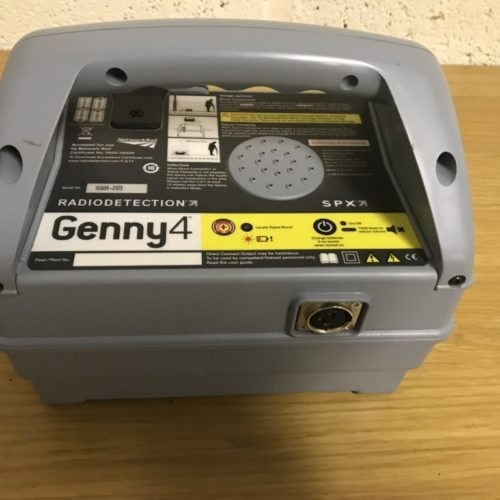 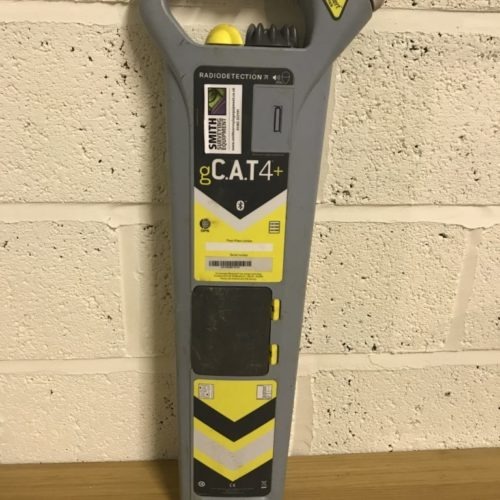 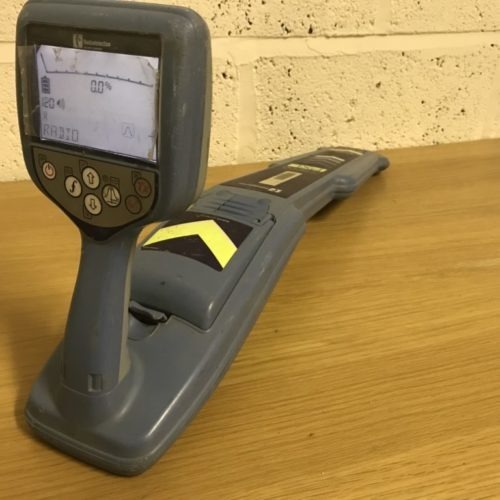 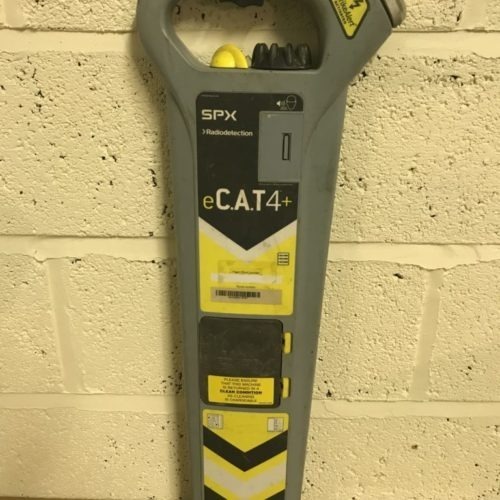 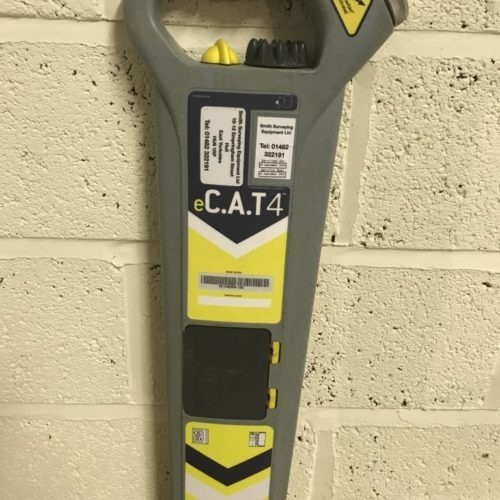 Used Utility Detection Equipment includes Cable Locators, Gennys and Accessories. 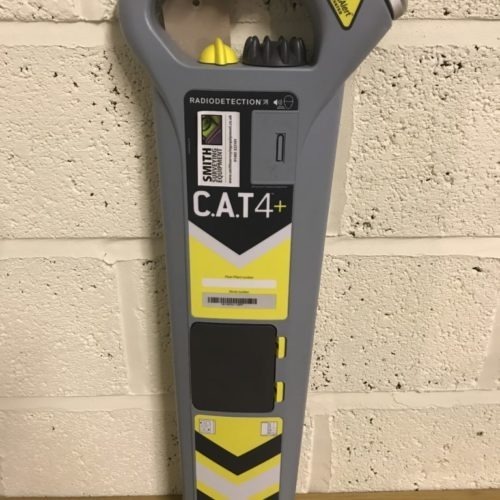 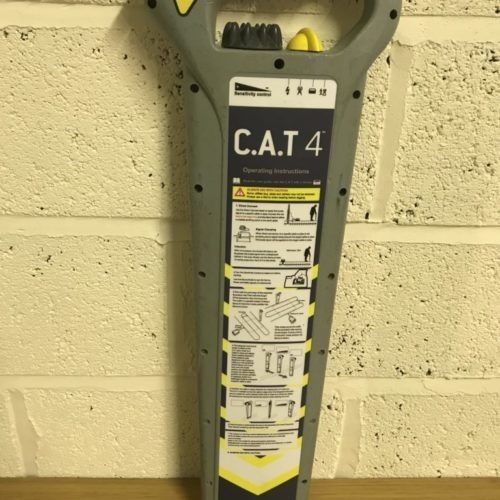 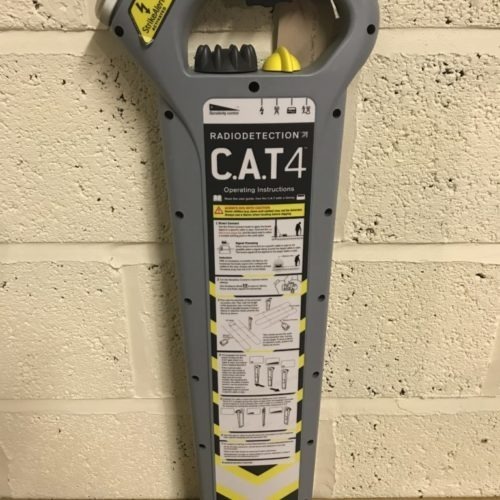 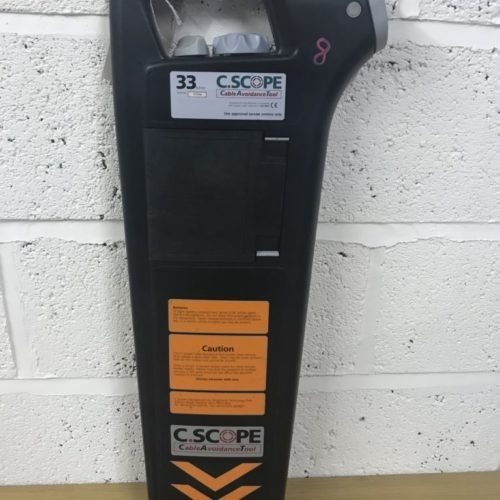 Supplied fully serviced and supplied complete with a calibration certifcate where appropriate. 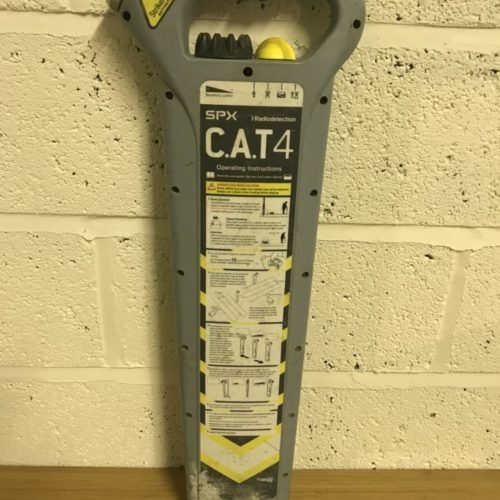 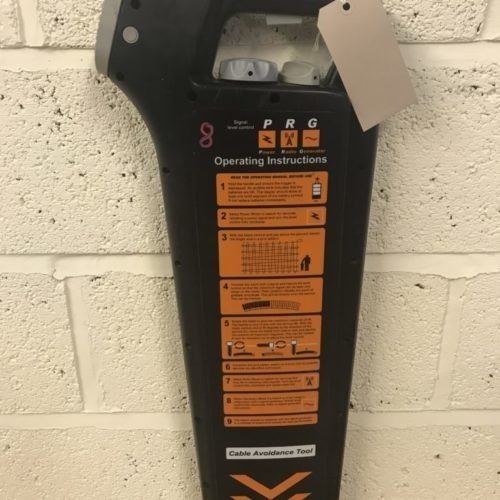 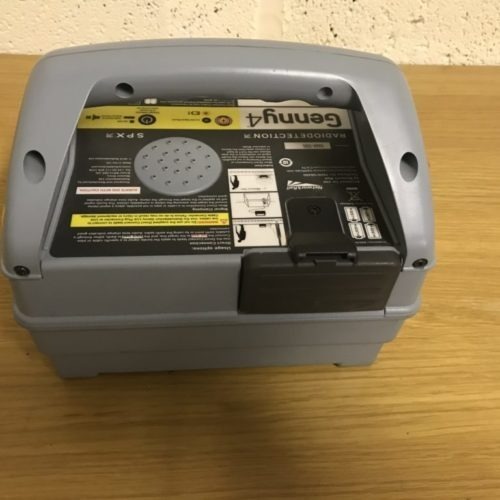 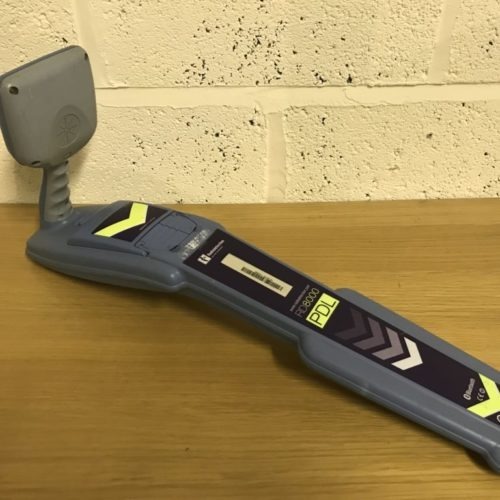 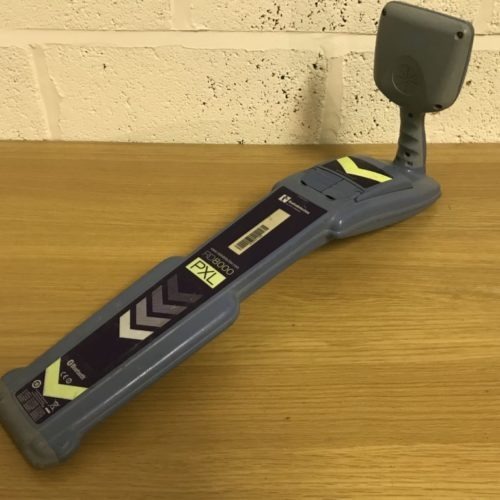 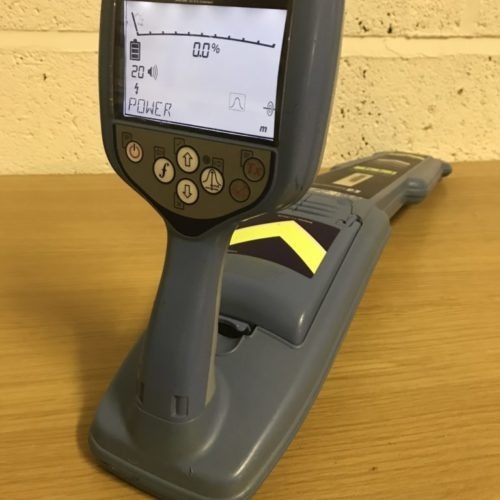 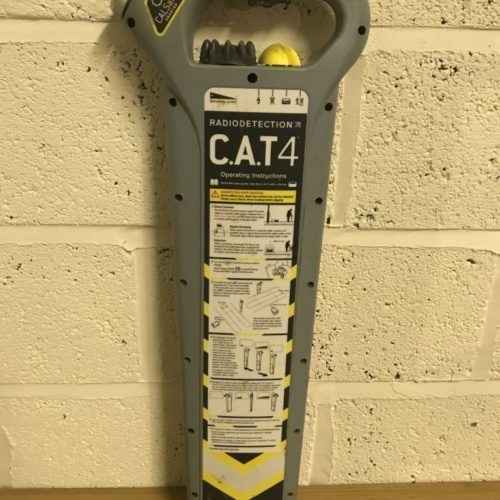 All of our refurbished Utility Detection Equipment includes a 3 month return to base type warranty (excludes Batteries and Chargers).